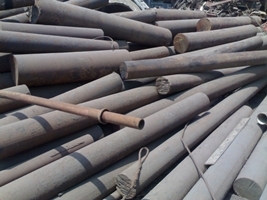 Tidy Mart, our unprecedented success in the industry as a supplier of internationally accepted ISRI grades of HMS Scrap, Rail Scrap and Shipping Scrap is columned on our quality orientation and customer oriented services. 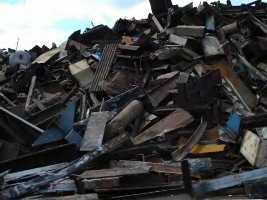 In order to fulfill the entire requirements of our client needs, we import various ferrous scrap products from the leading ferrous scrap suppliers worldwide. 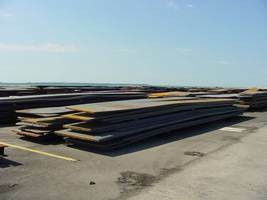 We are importing and stocking various types of ferrous and non-ferrous metals. 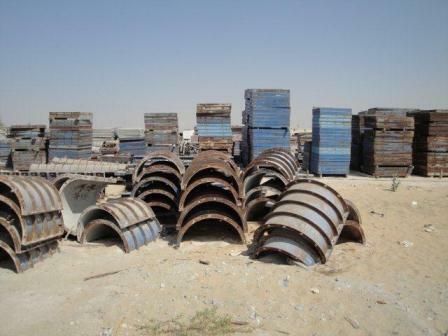 Iron Scraps HMS 1 & HMS 2, Rail Scrap, Ship Scrap etc.